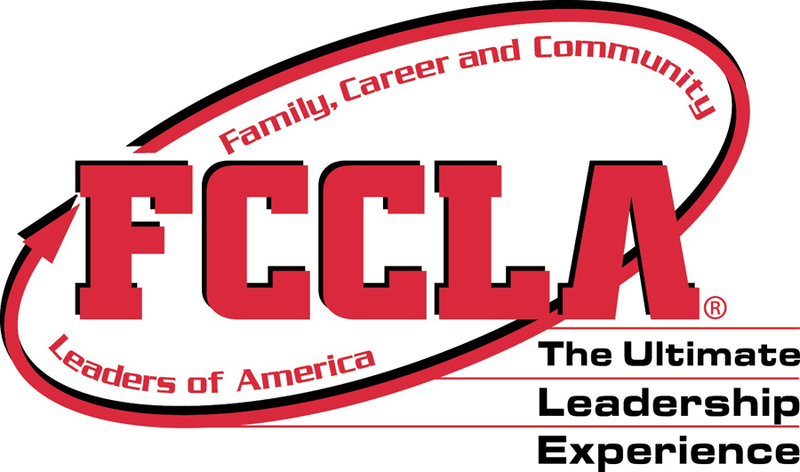 Congratulations to our FCCLA members who competed at the Regional Conference in Odessa last week. 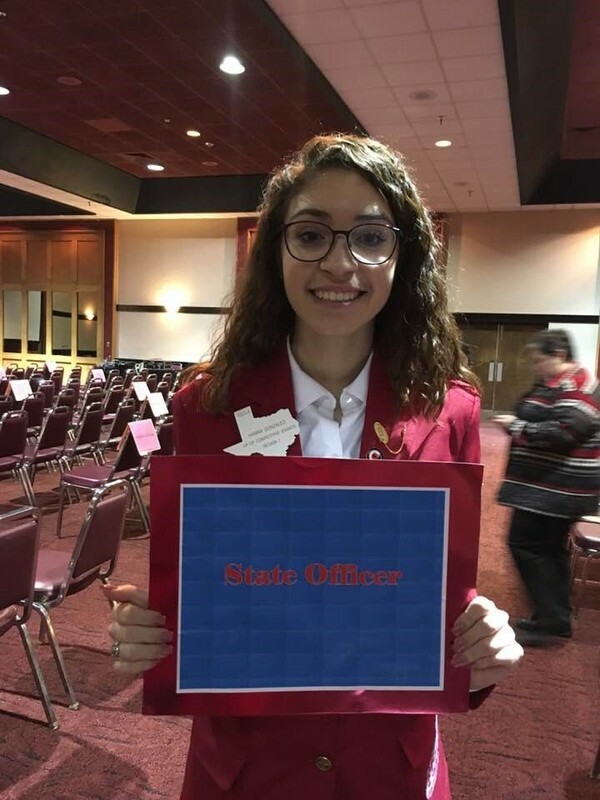 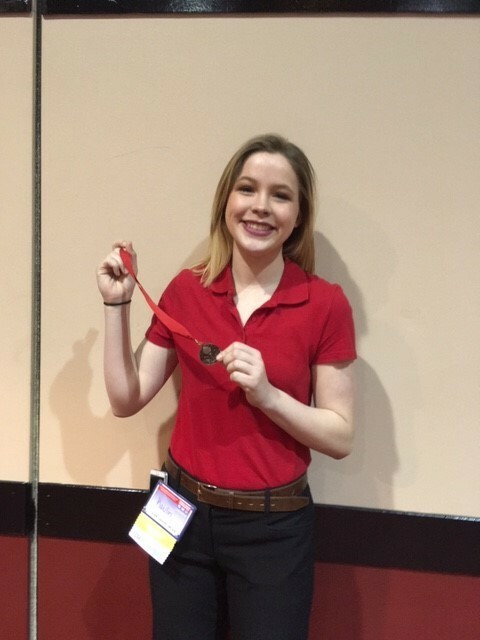 Hanna Gonzalez she will serve as an FCCLA State Officer for the 2018-2019 school year. 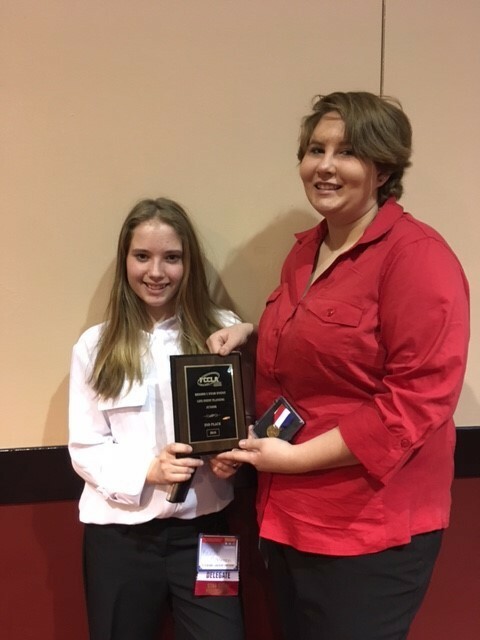 Life Planning Event Team placed 2nd and advances to state.